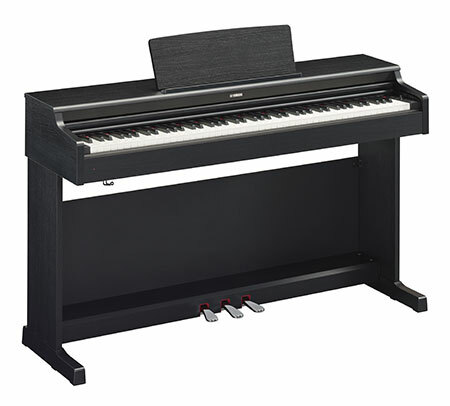 AC-K15 Featuring an ultra responsive action, a Solid Spruce front Soundboard and a long key stick for excellent control, the Kawai K-15 is a powerful, warm sounding upright piano with outstanding reliability. 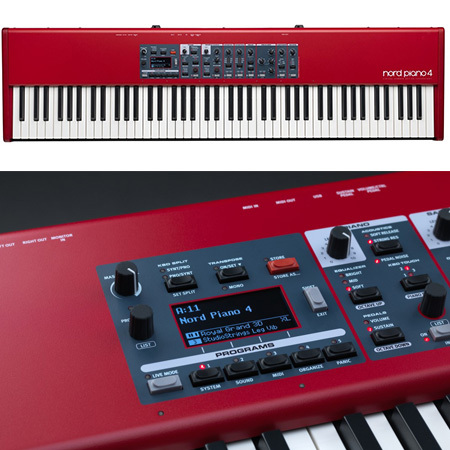 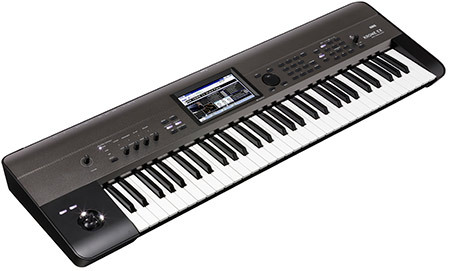 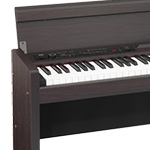 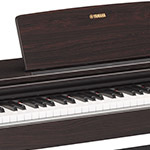 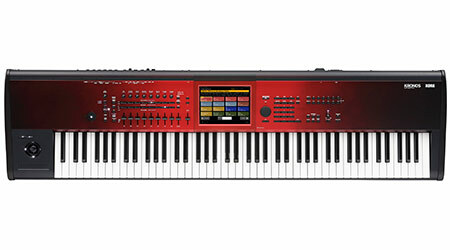 AC-YDP-143R A great instrument for the beginner and developing pianist. 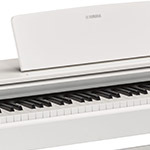 AC-YDP-143WH A great instrument for the beginner and developing pianist.